Waiting for the weekend is worse than an itch you can't seem to scratch. Thankfully, Friday is almost here and we've got a good list of things to do in Daytona that you'll want to consider when making your plans. 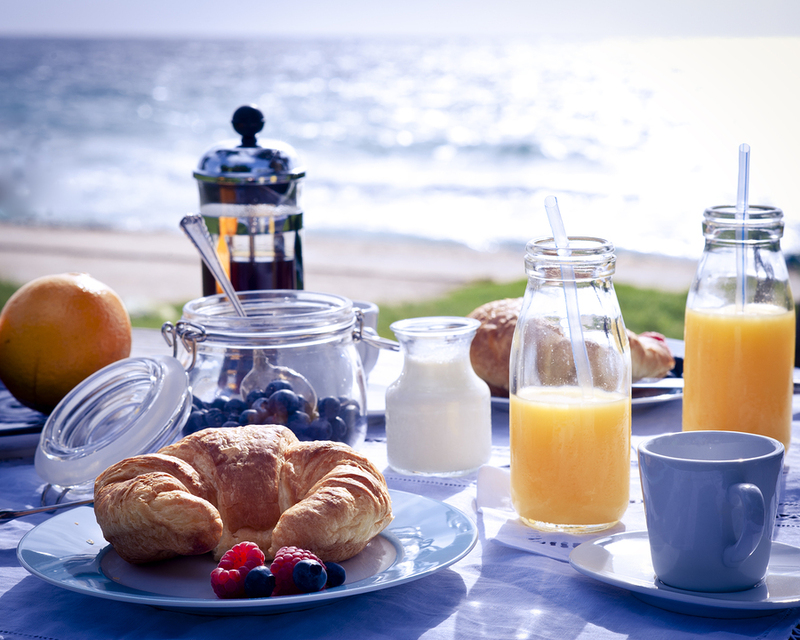 From carnivals to art events, to new brunch spots in Daytona, we've got you covered. Dress like a pirate and head to the Blues and Brew Main Street Pub Crawl this weekend. 5 bars. 5 free drinks! Proceeds raise awareness and funds via the Blues for the The Chase Academy School for Autistic Children and The Veterans Wellness and Recovery Program. 4 day carnival at Port Orange City Center! It's that wonderful time of year again that we welcome in the new season with outdoor activities for the whole family to enjoy! The 7th Annual Maze Days Fall Festival at Cowart Ranch and Farms in Bunnell begins Oct. 5th. 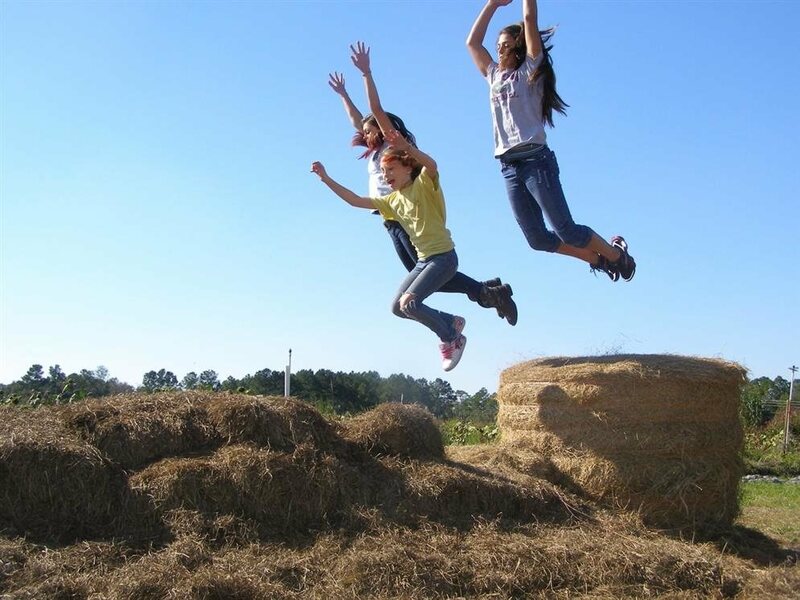 Participate in many fun on the farm activities including corn maze, pumpkin patch, photo opportunities, and a night time bonfire! 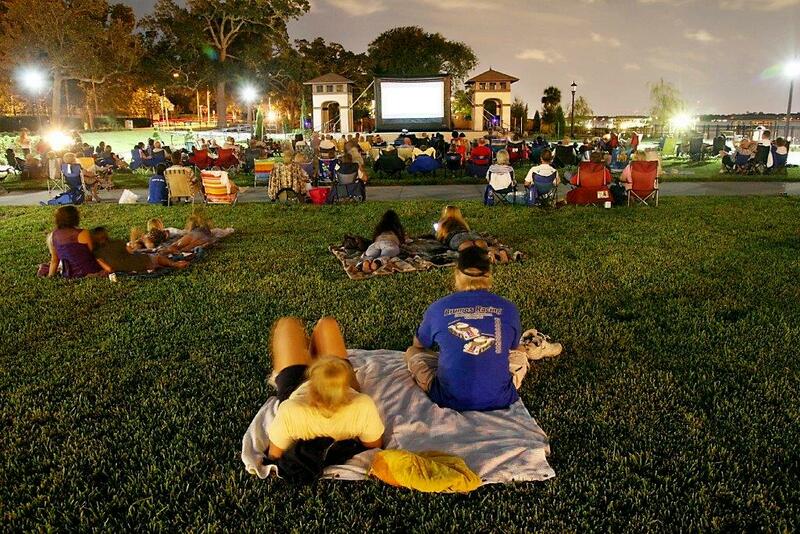 Join the fun every first Friday of the month with a featured movie under the stars in Rockefeller Gardens. This month's feature is Hotel Transylvania 2. 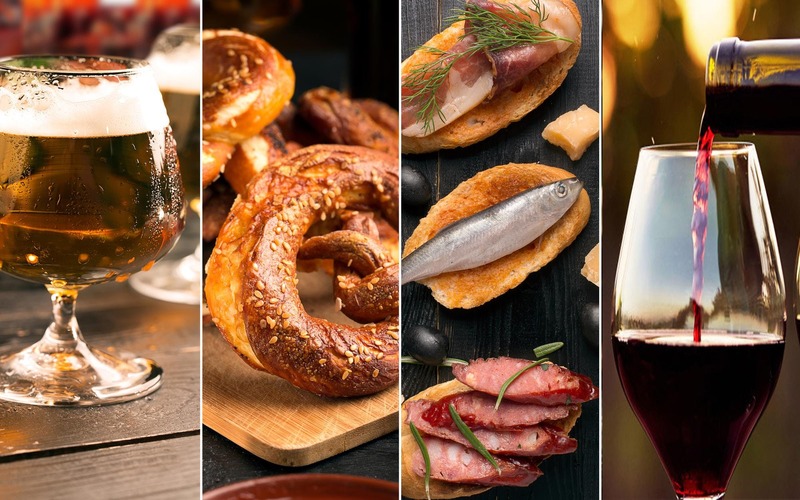 Blocktoberfest comes to Historic Downtown New Smyrna Beach on October 6th! Activities include a Pooch Parade, kid's zone, and beer garden at NSB Brewery. 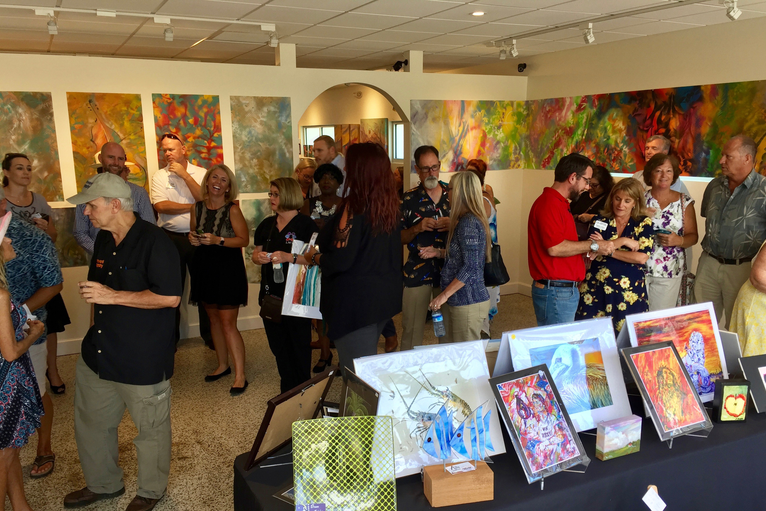 On the first Saturday of each month, Ormond Beach celebrates culture with a gallery art walk featuring over 100 artists. Most of the artwork is handcrafted by local fine artists, but don't miss international features as well. The DeLand Indie Market is a curated event that is held 4 times a year showcasing artists, boutiques, vintage and handcrafted vendors. Vendors from all over Florida take part in this event! Come out and shop small, shop local at the Fall Edition on October 7th. Stay connected to the ever-growing list of things to do in Daytona Beach by subscribing to 386area. It's FREE. Be sure to also check out our Fall and Halloween Daytona Guide.